An online business is mainly concerned with its customers and potential buyers. E-commerce websites tend to spend a lot on marketing and promotional activities, but fail to address the issues of the common user. And that’s why they often face a decline in conversions despite well-optimized web pages. Getting customer feedback and reviews is an integral part of a business, whether it’s online or a traditional brick-and-mortar shop. Today, more and more businesses are competing for higher conversion rates, so they’re trying every possible technique to not only attract buyers, but compel them to visit again. Having happy customers is not just a secret to success, but also a competitive advantage over other companies and service providers in your field. But making them happy through quality and customer care is a hard job. You can seek assistance from customer feedback tools that are designed to gather information about happy customers, point out the disappointed ones and document their issues, and devise a mechanism for improving the end product to perfection. Following are some of the tools that are beneficial for understanding your customers’ requirements and expectations and improving conversions. Grab Feedback is an innovative tool to collect feedback from customers in the form of surveys. It is quite different than other tools as it requires the merchant to draft a series of questions that are numbered. The customers are given a link to answer these questions and share their experience. This form of feedback allows the users to share how they found the product or service, and rate the customer support they received. A great majority of buyers do not bother to submit feedback so this application triggers timely reminders to let the customers contribute towards your customer feedback campaign. It’s important to listen to their experiences, evaluate and solve their problems, and improve the overall shopping experience. This is a must-have tool for businesses that are already using the survey method to get to know their customers. Client Savvy is delivered as a service for online businesses to learn about their customer experience in a timely manner. The core features include survey templates, user analytics and requesting users’ their valuable comments regarding the products or services they consume. A dedicated team at Client Savvy coordinates with website administrators, sellers and merchants to let them personalize a feedback form according to their specific requirements. A single survey template may not suffice for the needs of all, so it’s important to modify it for every business. The personalization of survey templates improves seller-buyer relations and gives the end users a reason to trust the brands from whom they’ve purchased products and a platform to report their problems freely. 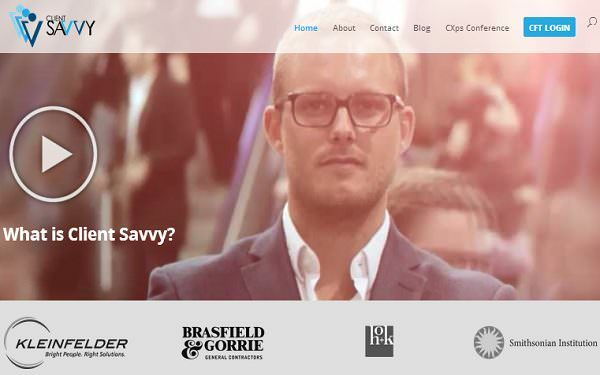 This tool is not limited to just the consumer interaction; Client Savvy aims to create awareness about achieving client satisfaction, too. For this purpose, it regularly holds seminars to educate companies and online stores to build strong and friendly relationships. 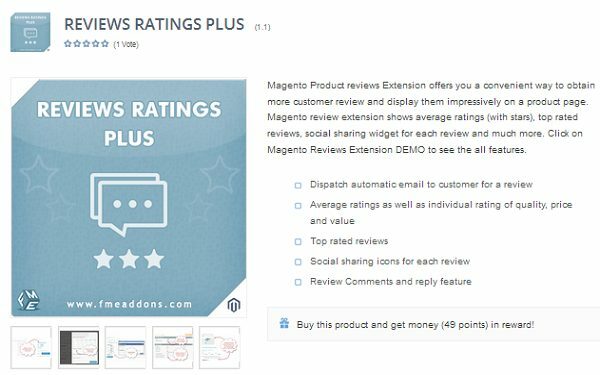 Magento Product Reviews extension is a tool dedicated to merchants and sellers reaching out to users through their Magento-powered e-commerce website. It collects reviews from buyers by sending them reminder e-mails to submit their valuable thoughts about a product or service they have purchased. The automated e-mail reminder makes it easier for a merchant to interact with buyers and request a review. It saves a lot of time in communication by setting up an e-mail template once and automating it to go out with every sale. The customer reviews are displayed on product pages so that other shoppers can get to know what their existing customers have to say about their products. In addition to reviews, customers can rate a service with stars and the top-rated reviews can be highlighted to grab users’ attention. Social sharing buttons are also on the pages to allow users to easily share a review on their social media. 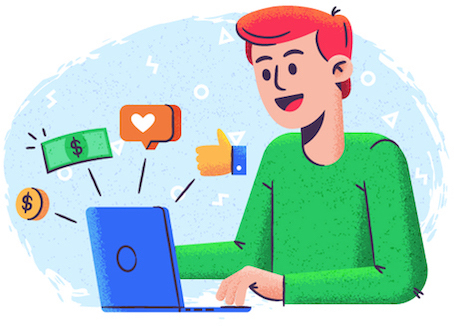 Most review tools are restricted to gathering reviews and displaying them on landing pages, but this tool enables comments on customer testimonials as well. It gives users the freedom to interact with the buyer who submitted the review and the comments and replies thread are displayed right on the product page. 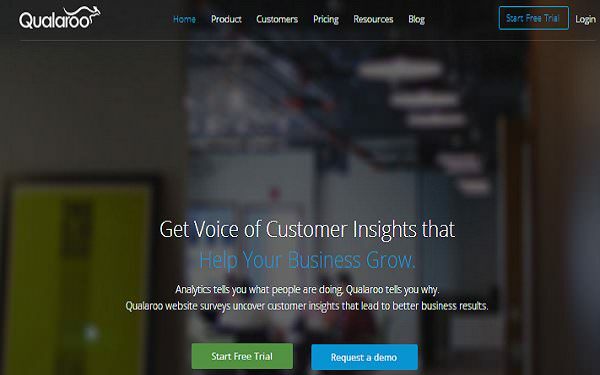 Qualaroo is a tool that needs to be installed on your website and it collects consumer feedback with the help of surveys that appear in the form of a pop-up on the users’ screens whenever they visit the website. This method is quite effective for websites and online stores for getting quick responses from a targeted user. The addition of questions in the pop-up depends on the company or business and a merchant can add specific questions that are necessary to gather a consumer’s experience with a product or customer support. Qualaroo is easy to set up on an official business website as it does not require time-consuming installation or configuration steps. The website admin can define the page, position and time to let the pop-up display on the screen. 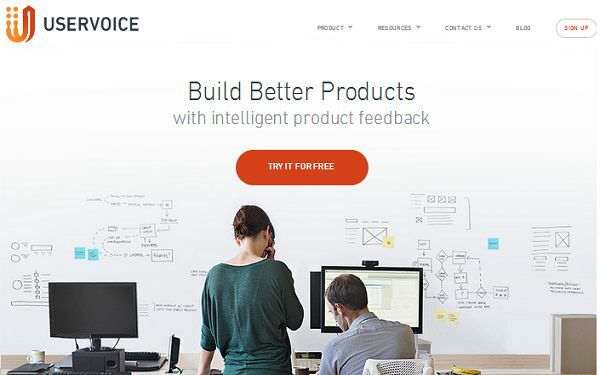 User Voice is an innovative tool that compares the key features of your current products with projected ones to get “intelligent product feedback” about the things your customers want and need the most. This efficiently reduces the gap in understanding consumer needs and the current functionality of a product. Without knowing customer concerns, you cannot even think of extended functionality of a product. The data segregation simplifies the entire process of sending surveys to consumers, reminding them to fill out a form, getting their responses, and going through every answer or suggestion. 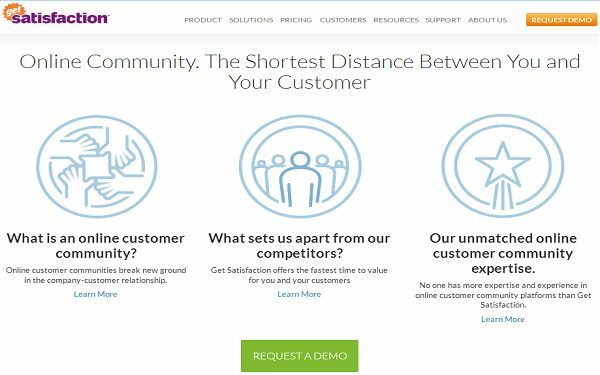 The tool is equipped with a live chat feature that allows you to quickly communicate with customers or potential customers about a product. 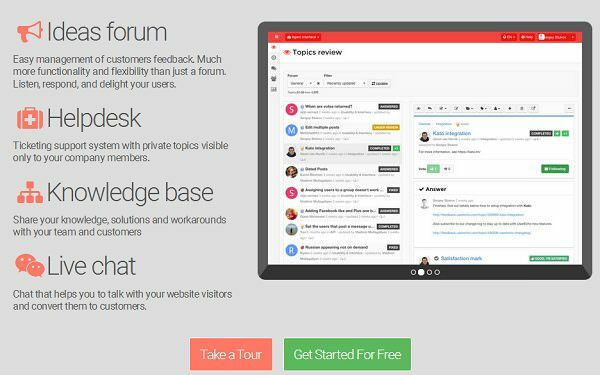 User Voice also hosts a forum that encourages users to freely discuss a product, the feature they like the most, and the feature they would like to have. Kampyle is a specialized tool that brings the demographic information to the forefront. For any business, it’s important to know who your target audience is and how they would like to be reached. This tool highlights key information about your customers, including their geographical region and how they are receiving the products or services. The key information is collected and instantly sent to the website masters with critical analysis. With the help of Kampyle, companies can also easily interact with their end users personally to resolve issues they face and boost sales. 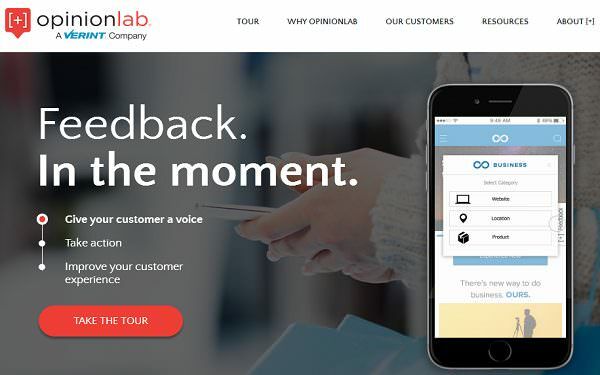 Opinion Lab is named after its innovative technique of collecting customer feedback in the form of their opinion about a company and its products or services. This is a survey tool that encourages users to answer simple questions by selecting from multiple choice questions. In addition to surveys, this tool delivers the demographic details of customers, which can help a company in offering discounts, launching new products or modifying the existing ones. Opinion Lab is an impressive tool for consumer feedback that is not limited to websites. It is equally useful for mobile applications and marketing campaigns. It is a must-have tool if you need to ask your customers those important questions and need a quick response. User Echo is a recommended tool for delivering unmatched customer support to businesses of all kinds. It is a fully functional website that empowers business owners to acquire customer feedback in the best possible way. 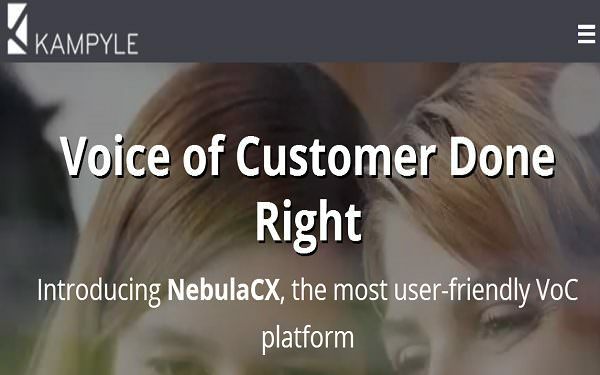 This interactive platform allows the customers to review products or services with the help of educational articles on the website, take part in the productive discussions going on in the forum, and ask anything through the live chat feature – all of which encourage customers to resolve their issues in a way that is most helpful to them. With the help of User Echo, a company can easily maintain the quality of their products by getting feedback on a platform where the customers are comfortable. Mobile application developers will find Get Satisfaction an impressive tool for interacting with customers with its attractive method of community dialogues. This bridges the gap between the company and its existing and potential customers and paves the way for understanding the issues that people have about a company and its products. 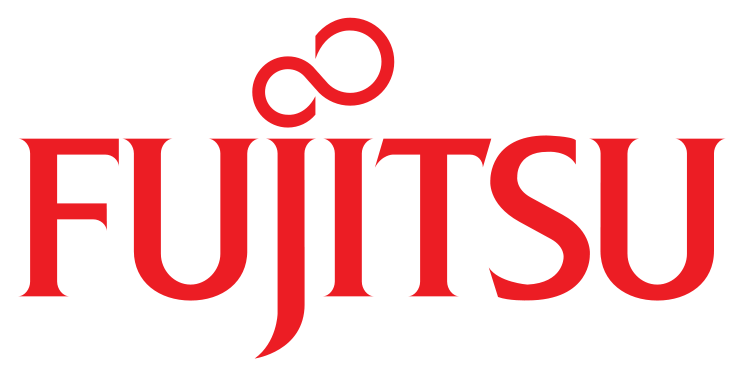 Get Satisfaction is quite different in terms of usage, because unlike most of the tools, it does not circulate surveys and questionnaires, but actually initiates useful conversations. This leads to fruitful dialogues about key features, weaknesses and how a company can improve its products or customer service. 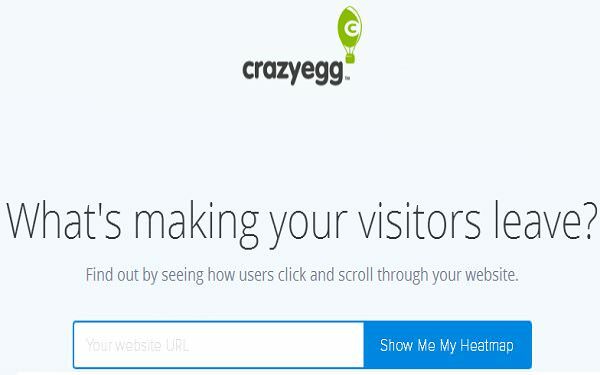 Crazyegg is an effective tool for acquiring valuable customer feedback as it delivers information about the parts of a web page that a user scrolls through, the buttons they like the most, the links they follow, and the content they view. This tool then produces heat maps that highlight the areas that users are most interested in so that the calls to action can be placed accordingly. Optimizing web design for higher conversions and improved user experience demands the understanding of common user behavior. These maps are quite successful in spotlight the most-viewed portions of a web page or mobile application so that the design can be further enhanced. Interacting with your customers shows that your company is interested in building long-term relationships and assuring them that your website and product or service is trustworthy. It’s important to listen to what your potential buyers want in order to make them convert. And once they convert, you should encourage customers to be your unofficial ambassadors by spreading the word about their satisfaction. Paul Simmons is an e-commerce enthusiast who loves to help businesses develop an impressive online selling platform. In more than 7 years of industry experience, he has supervised various projects in Magento, WordPress and WooCommerce, including the development of a WooCommerce tabs plugin for optimizing product pages for better content presentation.